Please go and visit if you get half a chance. You’ll find passionate plantspeople offering a wide assortment of healthy, immaculately presented, well cared for plants, including many they’ve bred themselves. Their specialities include hellebores, cyclamens, auriculas, lewisias and hepaticas: plants I personally find very alluring. 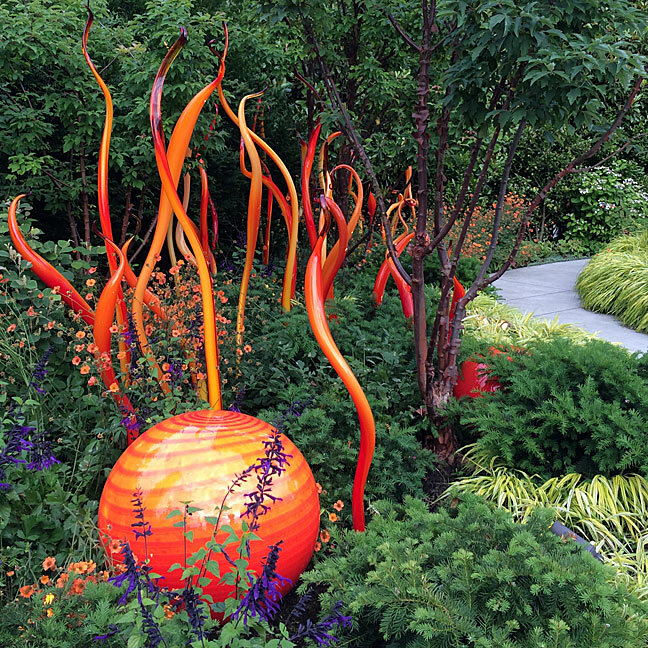 And their display gardens give a good idea of how the plant will perform in a garden setting. 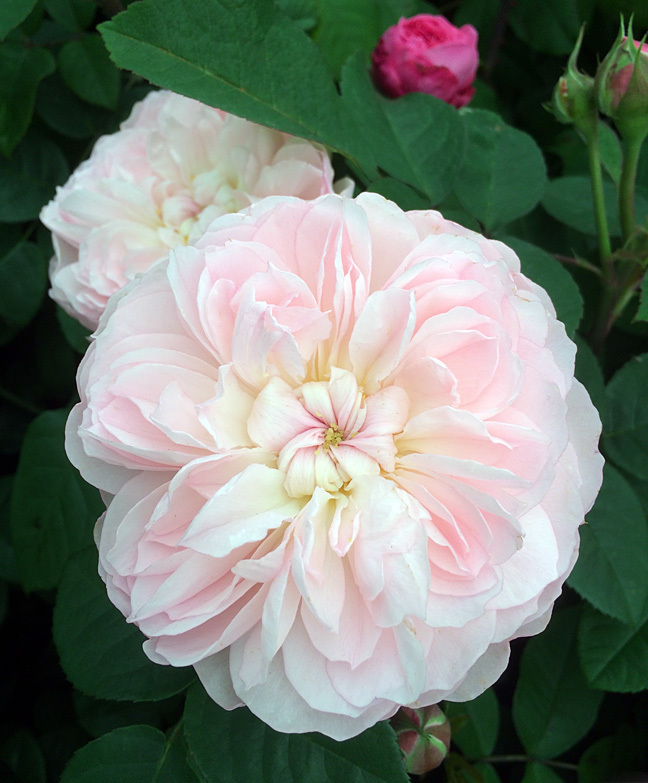 If you time your visit when plants are in flower, you’ll be able to select unusual – even unique – cultivars to take home, each with their own special character. Allow a little extra time for indecision if you appreciate small details in flowers. I noticed they had one of the best selections of heucheras I’ve seen for a long time, other than at a plant show. And if you love gardening books, you’ll find a great selection of these too. I decided to have a little fun by posting these two contrasting pictures as I’ve been thinking about blogging this week as part of blogging101. One flower represents the bold blogger, the other a shy one. If you’d like to take part, let me know which flower you identify with and how it affects your blogging experience. And if you love hellebores, you might enjoy this post on my visit to Sunshine Farm. Although I find the shy hellebore a more appealing image, I have to admit I’m an “all in” sort of person. In terms of blogging, and life, I suppose that means I usually have an opinion and I’m not afraid of sharing it if circumstances are right. I will say, however, I aim for a friendly, engaging blog and typically don’t address provocative issues. Personally, I like rather brief blog posts that feature vibrant images and succinct language, with a touch of wit or whimsy. Thanks for taking part Marian. Friendly and engaging describes your own blog perfectly. I would encourage anyone who loves gardening to follow you – you’ve helped to make my first few months as a blogger a lot of fun. Such beautiful photos! I’m definitely more of a shy blogger one month in, I’d much rather talk about the places I’ve been than personal stories! But hopefully I’ll blossom into a more confident blogger given time! What a great post and a great idea! I have to overcome moments of self-consciousness myself: probably we all do at some point in our lives. I think you’re right that many of the most confident bloggers have been blogging for longer. That’s why the comparison between flowers and bloggers struck me: like flowers we have to hold ourselves open to invite in visitors, like passing bees! Love the analogy- I wish you many passing bees to your fabulous blog! Thanks for leaving a comment on my blog which has led me to your blog 🙂 Am off to Ashwoods soon as I have some gardening vouchers and want to buy some more hellebores. Lucky you! 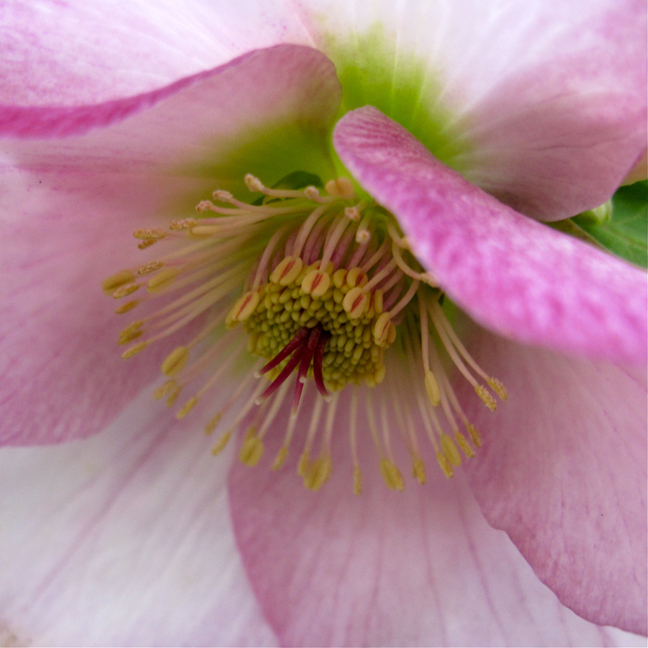 Ashwood Nurseries have hellebore days coming up soon when you can see behind the scenes. You’ll find details on their website if you’re interested. Thanks S have been to a hellebore day there and a tour of garden so this will just be indulgent retail therapy! Thanks. I’ve just been over to your site – some lovely outdoors / nature shots there! Love both photos but I think the shy hellore just has the edge for me. I find that so long as I don’t think about anyone I physically know reading my blog I am ok, if I do then my confidence falters! Perhaps it would allow them to see glimpses of a different side to you – the talented photographer, for example. I understand the feeling, but you’ve nothing to blush about! If I had to pick, I would definitely be the bold blogger. But bold here in Ireland means a bit mouthy, sassy, which I don’t think I am. I love my blogging conversations. So, you might say I am an extrovert blogger. And, btw, after my comment to you yesterday I browsed your blog a bit more… I realized you photograph so much more than roses. Beautiful nature shots. By ‘bold’ I was thinking of daring or confident, but your word extrovert works well too (for humans at least: I’ve yet to meet an extrovert hellebore)! Thank you for taking the time to dig around a bit deeper. You’re right, I do have a much wider love of plants and flowers – including a decided weakness for modest woodland plants. I’m the second kind of blogger – slightly green! Your blog is certainly green and verdant – that’s the beautiful Cotswold countryside for you! 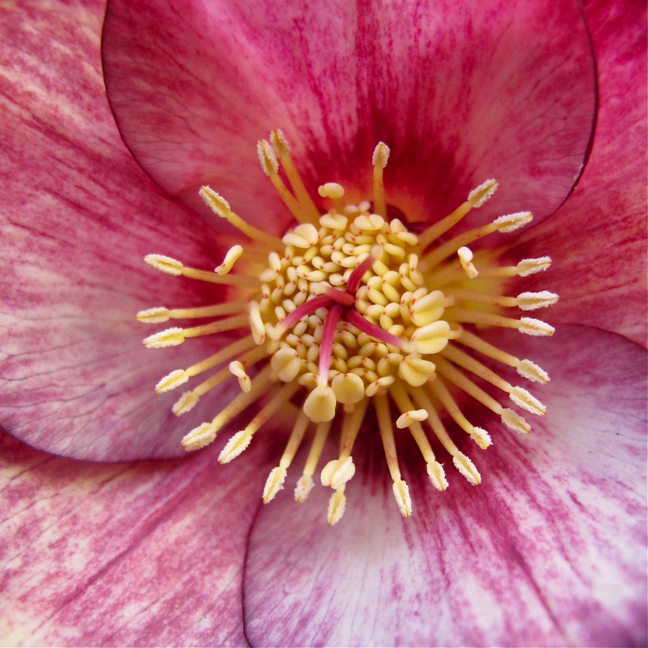 Such beautiful images – you can see the texture of ever part of the flower photographed! I love flowers and I love taking marco images of them. Thanks! The ‘bold’ hellebore had unusual markings – very textural as you say.